One: Shop...Shop...Shop - That's right whenever you shop HERE, part of the proceeds go towards funding all of Happy Soul Project Initiatives. 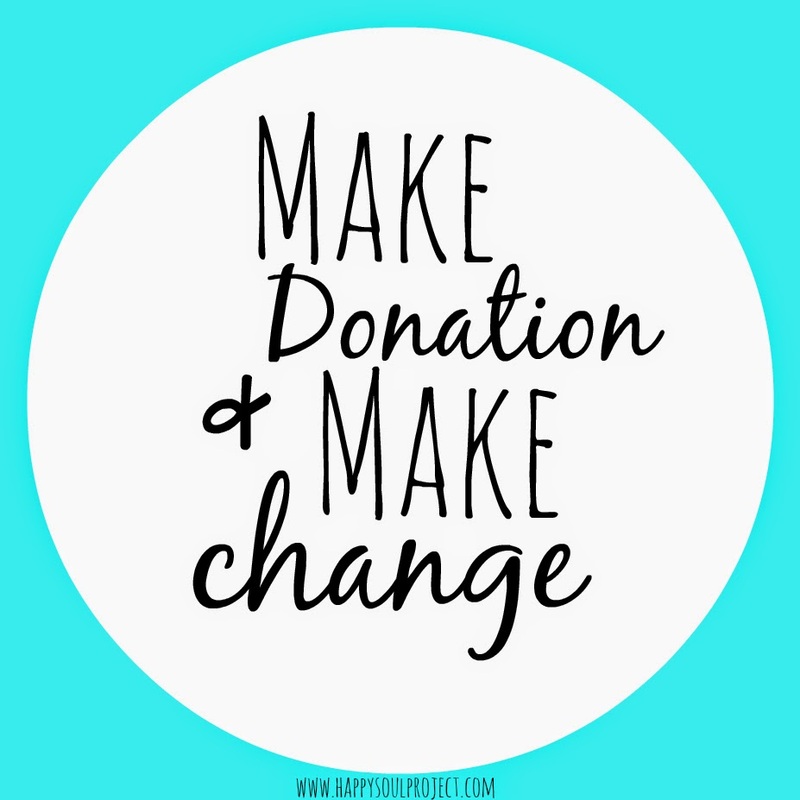 Two: If you can donate what you can, whether that be items, gifts or moula towards our Awesome Eh Acts - It's simply random acts of kindness in which we want to leave someone with nothing left to say except, "Awesome Eh." 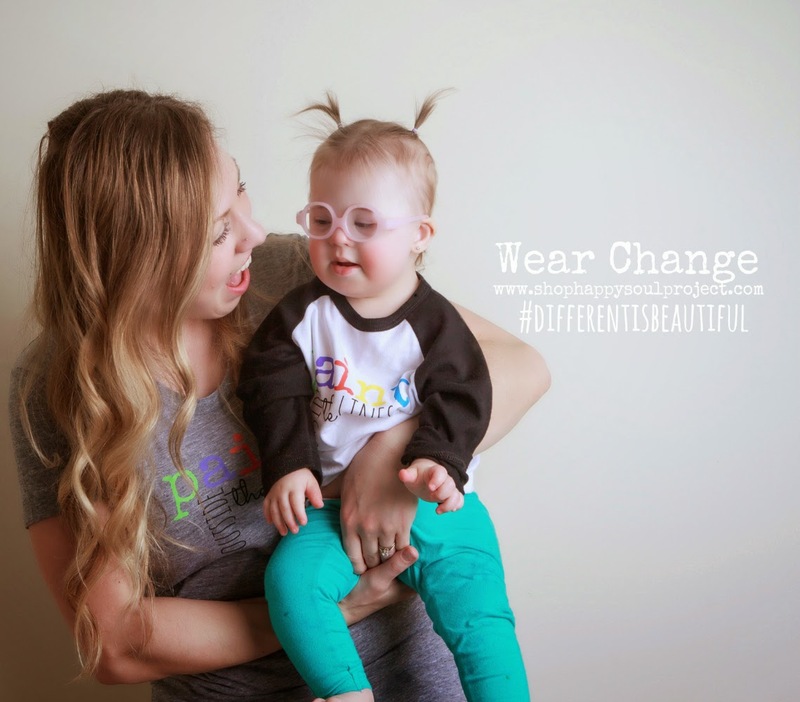 For more information about our Awesome Eh Acts and how to donate or get involved click HERE. Three: Help with our Kick-It-Capes...You can donate capes, fabric, moula, start a sewing bee, get friends or schools on board - Anything to help get a cape in our hands & wrapped awesomely around a kid who needs it. 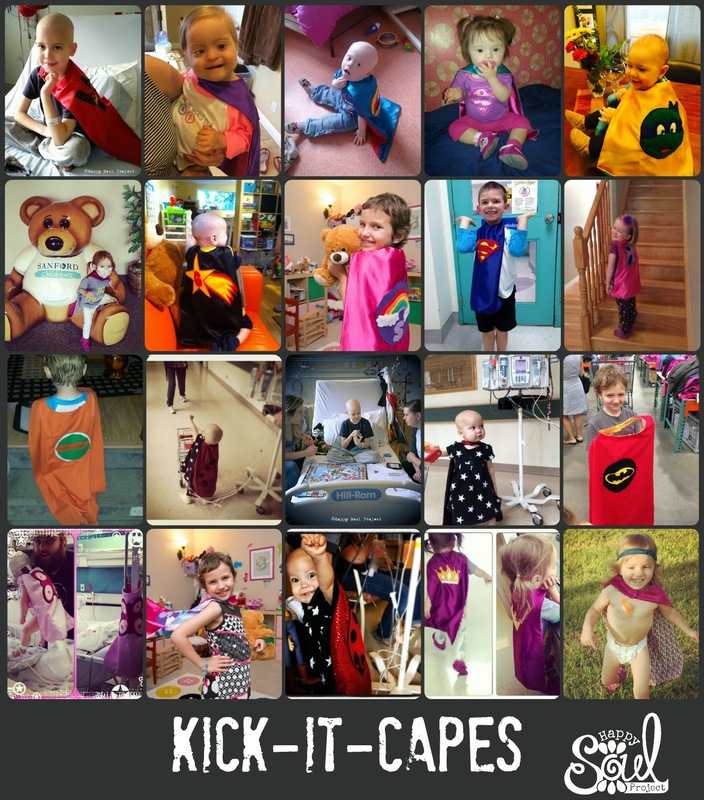 For more information about our Kick-It-Capes, like patterns, where to send them or how to nominate a child click HERE - And to donate & buy a child, whether you know them or not, a cape click HERE. 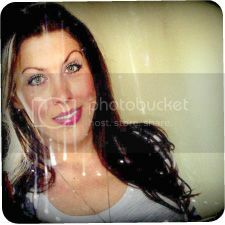 I watch the Program on Cilyline, I am proud of you. I am a mother of a boy with Down Syndrome he is know 24, his name is DJ Dale JR I was sad at the birth when I found out he has Down Syndrome I ask God why me, Why not me DJ is a loving boy and a Blessing to me and I thank God for this loving boy. God Bless.